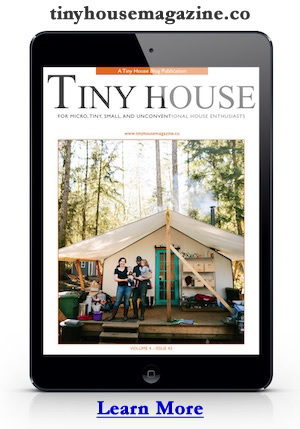 Do you live the Tiny House lifestyle? We want to hear from you! Tiny House Nation is a new TV series that celebrates the movement of extreme downsizing. Each week, we’ll meet individuals and families who have taken the plunge and are building their own tiny dream homes. But, these are not the only stories we want to tell! We’re also actively looking to feature the stories, photos and videos that show off your first-hand experience and design innovation. Whether it’s multi-purpose furniture design, creative floor plans and window placement, personal touches, tips for living tiny with kids and pets, or ways you find privacy in a shared space… we want you to inspire us! 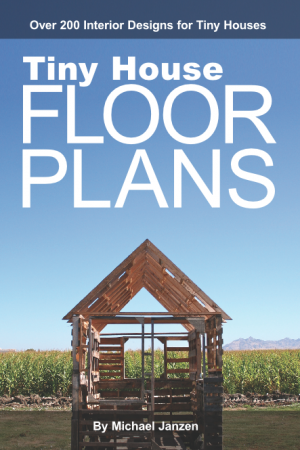 Tiny House Nation is set to air this summer on FYI, a new addition to A&E Networks’ family of channels. Photo from a somewhat unrelated post about The Flying Tortoise Talks Tiny House Living on TV. This entry was posted in Tiny House and tagged casting call, television, tiny house, tiny house nation, tv.